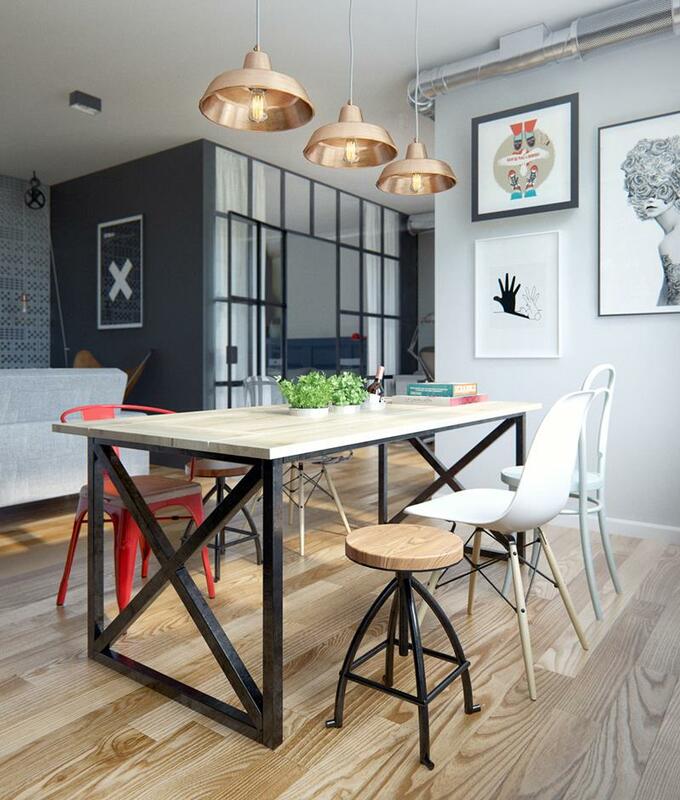 When you want a statement in your dining room, there’s simply no better way to go about your design than by including a reclaimed wood table. Of course, some may not prefer lots of natural wood. 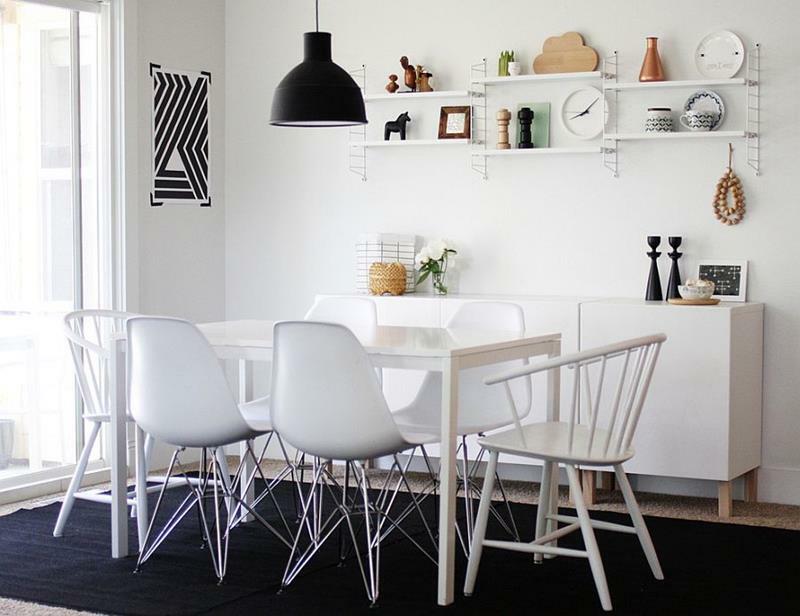 For these folks, there’s definitely a trend toward industrial-feeling dining rooms. 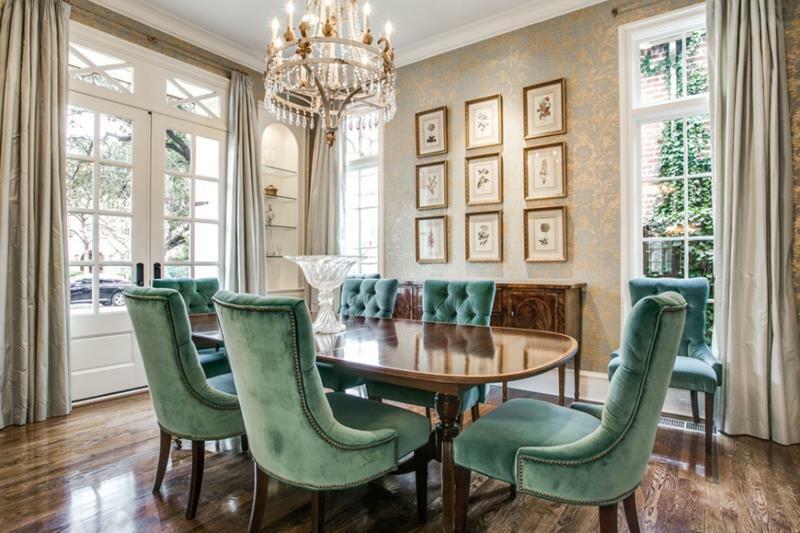 Having a formal dining room used to mean going with a predominantly white color scheme… Not any more! 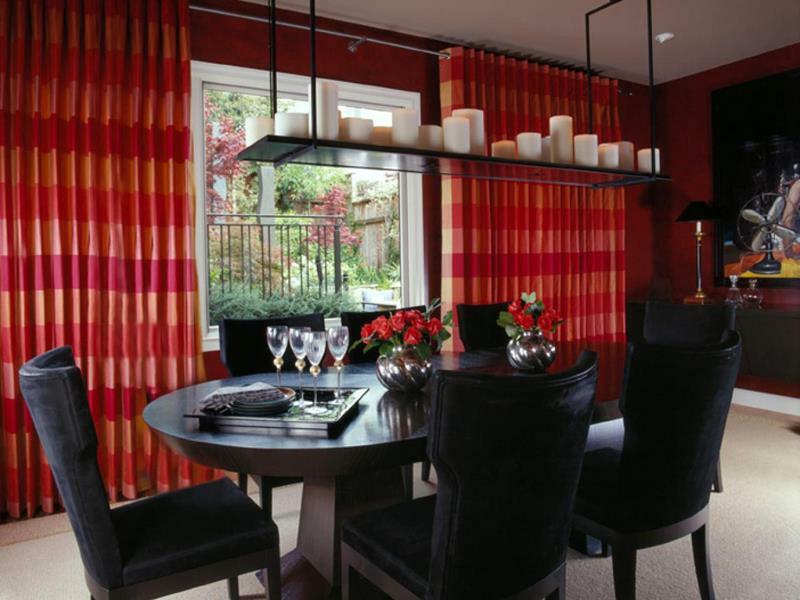 Instead, homeowners are trying to create dining rooms that feel cozy, which definitely entails going for darker and more muted colors. Still, even though the stodginess of the white color scheme is on its way out, this does not mean that homeowners are moving away from the formal feel.